Globally, respect for human rights, inclusivity and empowerment are fundamental principles of humanity. 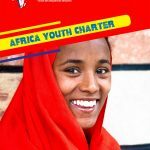 The quest for Gender Equality and Women Empowerment is critical for social, cultural and economic development processes. Harnessing the power of women and men, boys and girls is central to maximizing equity and critically important in achieving sustainable development. 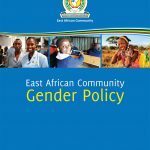 Women in the EAC constitute a significant demographic, forming more than 50% of the population and therefore their role in boosting social and economic development of the region cannot be overemphasized. 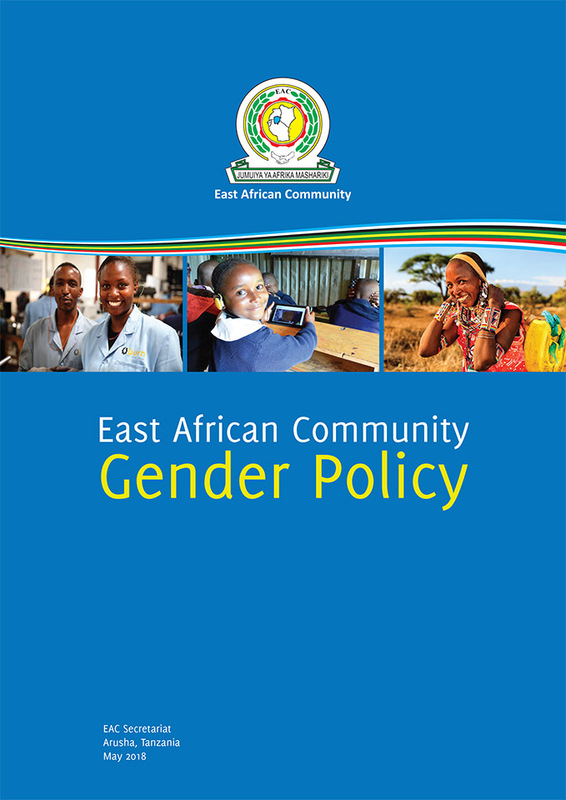 Gender disparities in the region continue to be evident in a number of areas, including resource distribution; varying levels of economic empowerment and involvement; participation in decision-making and in political representation; access to education and training opportunities; access to adequate and quality health services; high unemployment rates of women in the formal sector as compared to men; rampant sexual and gender-based violence; harmful cultural practices; and inadequate budgetary allocation for gender-specific needs; among other notable disparities. 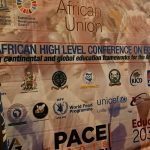 Thus, a gendered perspective on human rights generally, and on equality and nondiscrimination calls for a deliberate policy at the regional level that can provide an overarching framework on gender equality, equity and Affirmative Action.